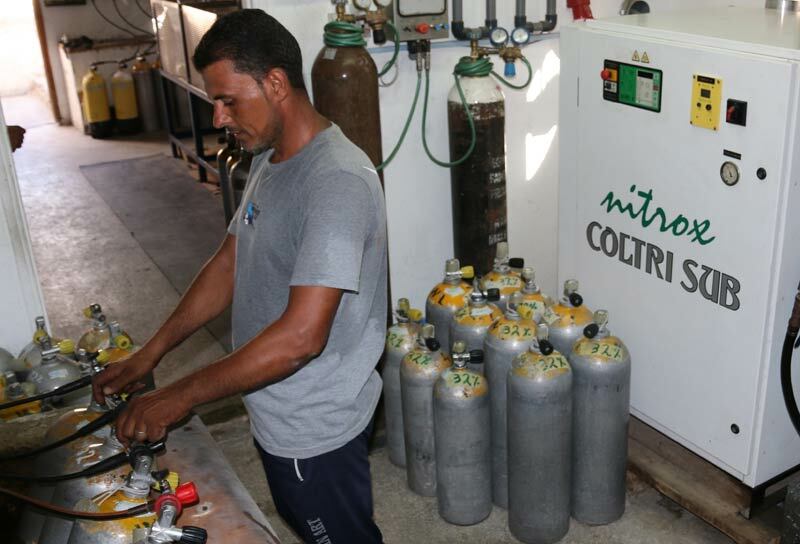 Nov. 2016 Sinai Divers and Werner Lau Diving Centers joined forces and operate one Diving center. 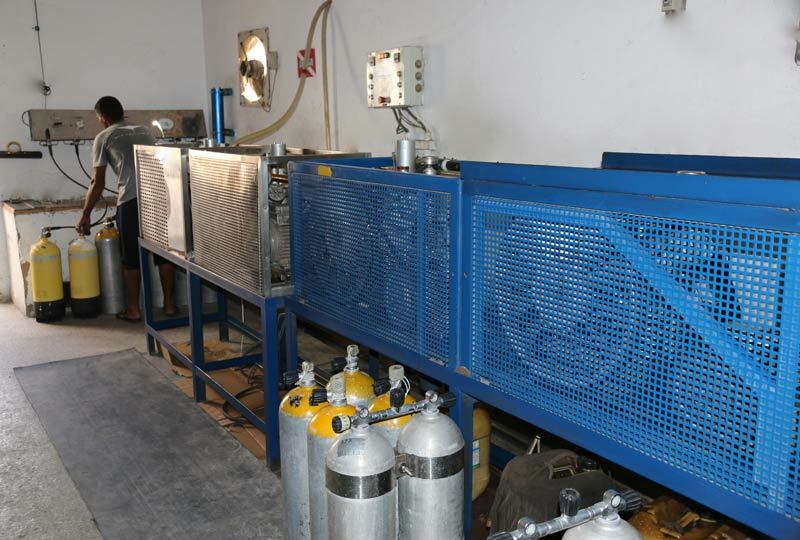 The center is located on the southern end of Naama Bay, just 50 m from the Naama Bay jetty.. There are several hotels such as the Helena Marina and the Lido Hotel right beside the center. 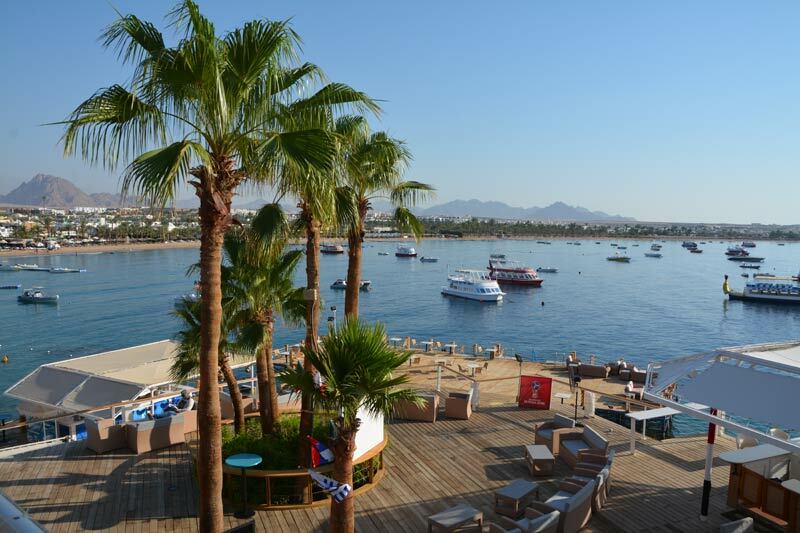 Divers staying in other Hotels in or outside Naama Bay will be picked up by our mini-busses. Meeting point of all guest is the dive-center. The counter, reservations office, class rooms as well as a workshop are located here. 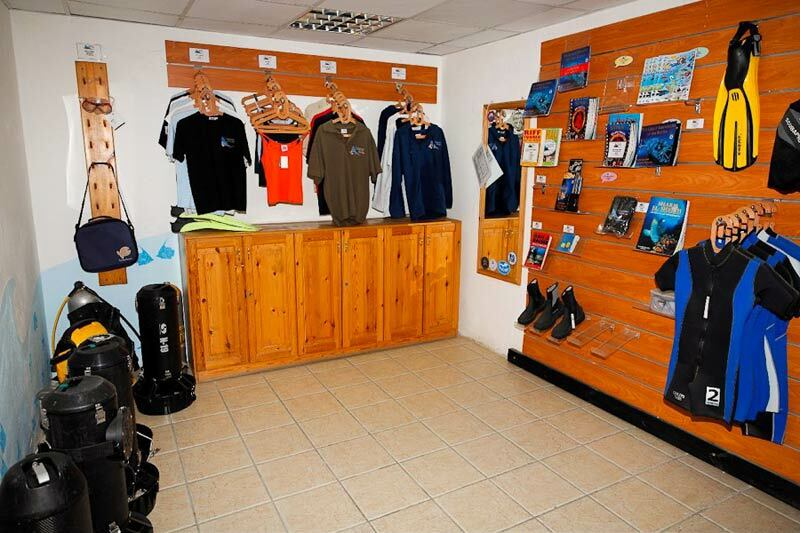 Furthermore lockers for private belongings, showers, sportswear and dive shop and a bar for your convenience are available. 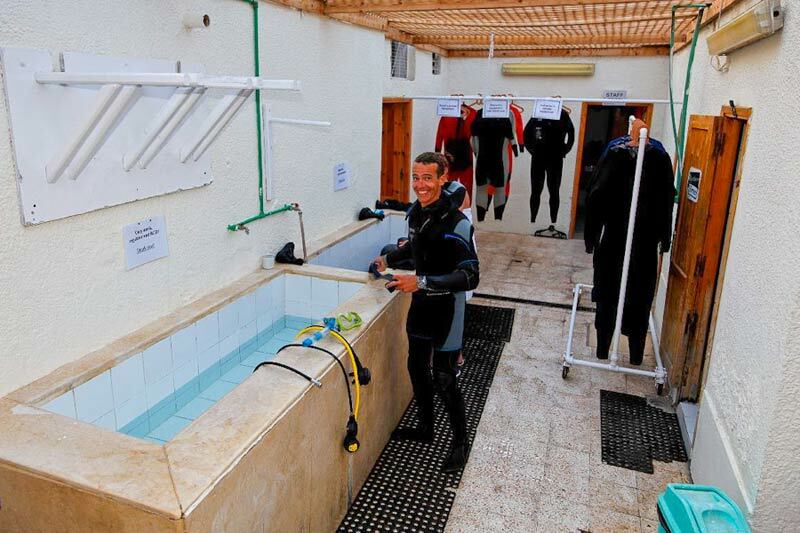 The many years of Sinai Divers experience are apparent in many useful details. The readers of Europe’s leading dive-magazine choose Sinai Divers three consecutive years as the best dive-center in the Red Sea. 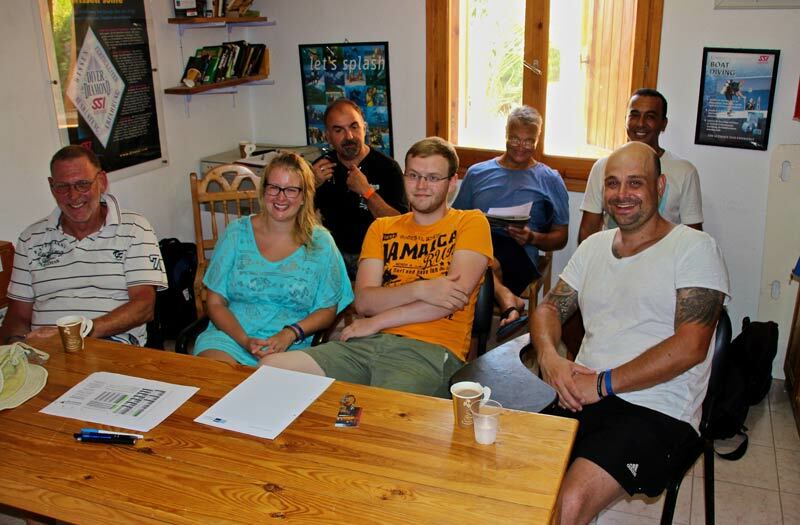 The team makes you feel comfortable; it´s a great place to be, at a great dive destination. 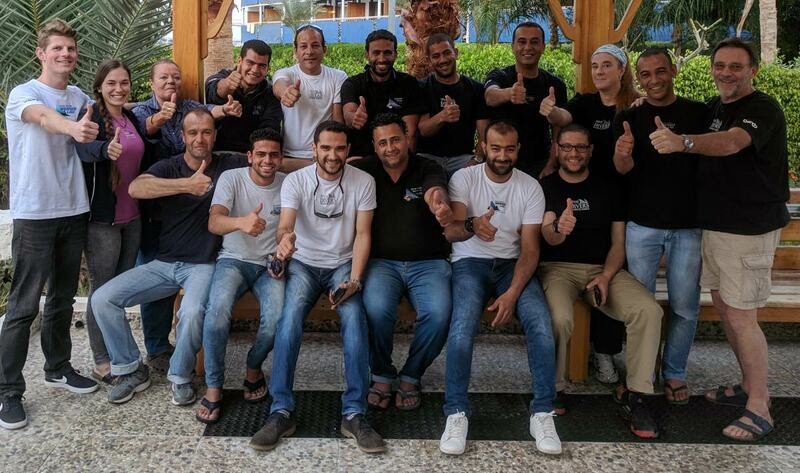 On behalf of our staff we would like to welcome you to Sinai Divers. Most of your time will be spend with your Divemaster and Instructor. 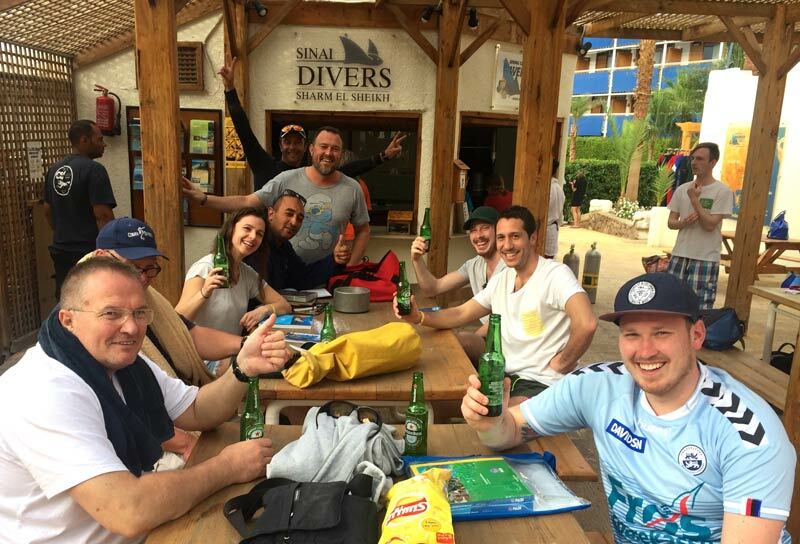 There are many other team members involved to make sure that your dive holiday will be a complete success. 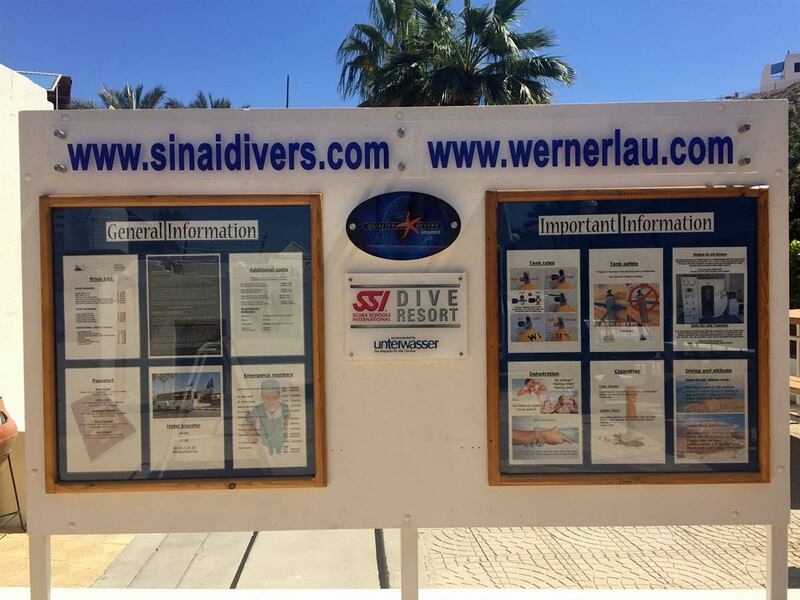 Darja and Mike are in charge of the daily dive operation and they will do their out most to make your stay as enjoyable as possible and show you the magnificent dive sites of the Red Sea.